Longlegs the Blue Heron felt decidedly out of sorts. It was a beautiful morning, too beautiful for any one to be feeling that way. 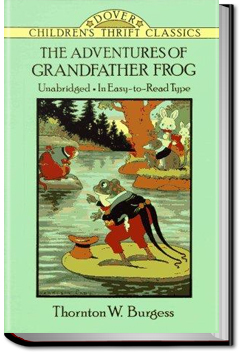 Indeed, it was the same beautiful morning in which Grandfather Frog had caught so many foolish green flies.